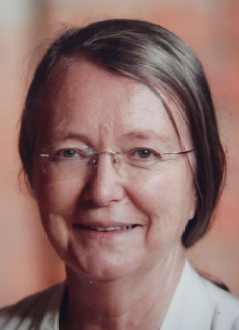 Elizabeth Molyneux is an honorary professor of paediatrics, and ex head of department at the College of Medicine in Blantyre Malawi. She first went to Malawi in 1974 and except for 10 years back in Liverpool UK where she worked in oncology and then was clinical director of the emergency department at the Royal Liverpool Children’s Hospital, she and her husband have worked in Malawi. She was a founder of the APLS in UK and Europe and the ETAT course for WHO. In the Queen Elizabeth Central Hospital Blantyre she developed the emergency unit, was instrumental in starting the palliative care service for children (the first in Africa), the KMC unit and oncology services. More recently she has been part of a team developing low cost, robust, reliable medical equipment for low-income settings. Her research interests are wide and include infectious diseases, ‘tropical’ oncology, emergency care, health care delivery and health care systems. She has undertaken several therapeutic trials in meningitis and in neonatal sepsis.